Call us for Professional Lawn Care Services!!! 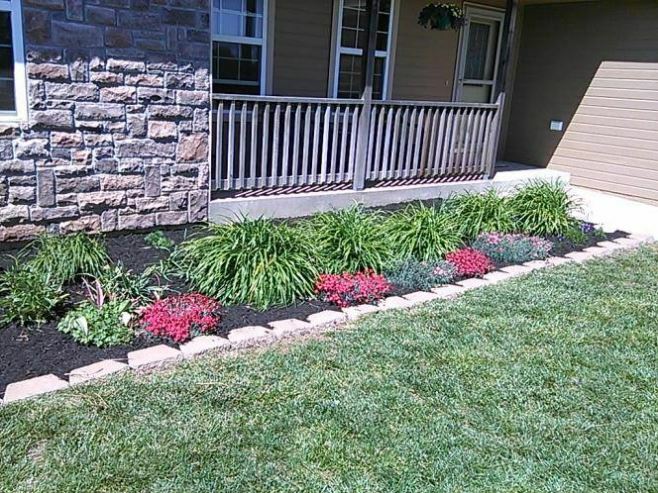 Taking care of your lawn takes time and dedication. It’s definitely no easy task, but you don’t have to tackle it alone! 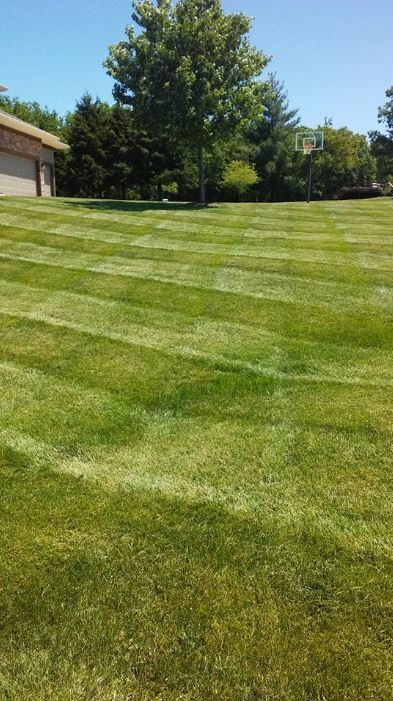 Hiring Stars & Stripes Pro Lawn Care in Lawrence, KS can have many advantages and can also save you a great deal of time, energy, and money! Not everyone has the time to regularly maintain their lawn. 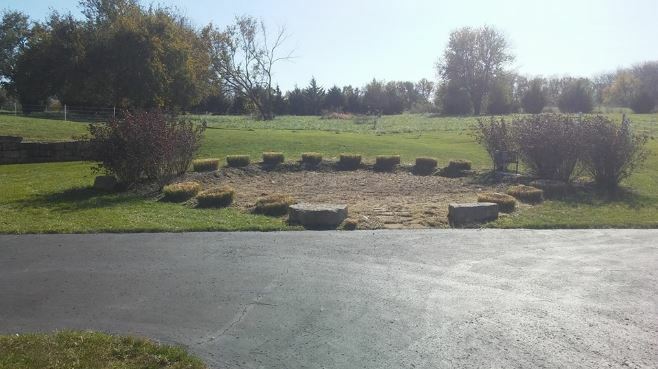 It can get very time consuming from doing everything such as mowing, fertilizing, seeding, etc. 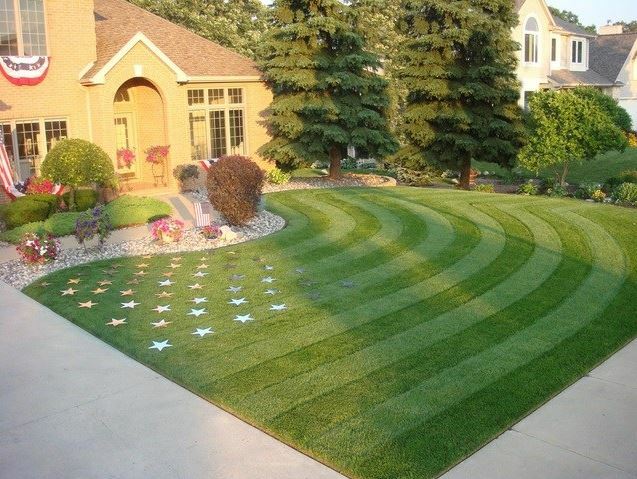 Stars & Stripes Pro Lawn Care can do much of those tasks for you, which leaves you with more time to do other things. When it comes to lawn care, Stars & Stripes Pro Lawn Care has the professionals who are the skilled experts who are trained on how to utilize all the proper lawn care techniques, how to recognize and treat any lawn diseases, and how to keep your lawn healthy overall. We make sure all our technicians are trained and ready to help our customers with anything lawn care related. Sometimes the do it yourself route is not necessarily the cheapest. Not only will you have to be buying the products, such a fertilizer, but you will also have to buy all the proper tools for application. Not to mention if you are not familiar with exactly how much product your lawn will need, you may end up buying way more than you need. 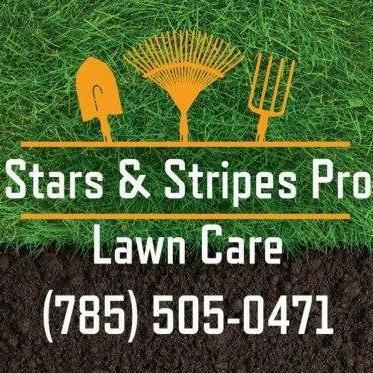 Let Stars & Stripes Pro Lawn Care save you time and money!